Enjoy the urban lifestyle in this conveniently located condo in Old Oakland. 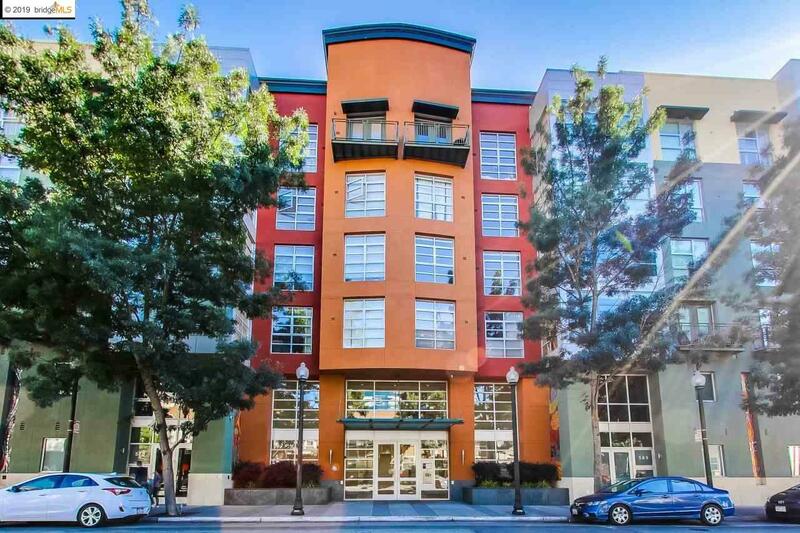 Market Square is just steps away (Walk Score = 98) from a vibrant restaurant scene, Swan's Market, farmer's market, with close access to major freeways, and a short walk to BART. Come home to this beautiful top floor unit with view of San Francisco downtown, balcony, light-filled 2 bedrooms 2 baths plus 1 den with wood floors, new carpets, track lights, stone counter tops, in-unit washer/dryer and 1 garage parking space. 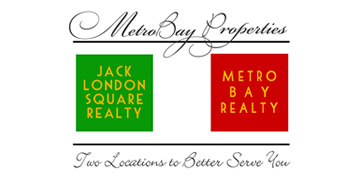 Building amenities include gym, sauna, steam room, business center with conference room.